Summer is now in full swing and we’re loving the Perth heat. It’s the perfect time to enjoy some outdoor activities or soak up the sun at home. Do you know what goes perfectly with a long sunny day lounging by the pool? A real refreshing cocktail that’s what! 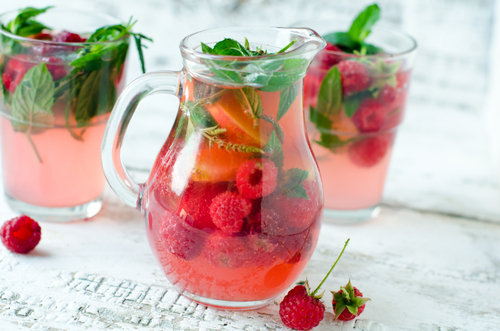 We’ve put together some of our favourite drinks to keep you cool over the warmer months. Here’s your chance to beat the heat, refresh your palate and wet your whistle with these tasty cocktails. 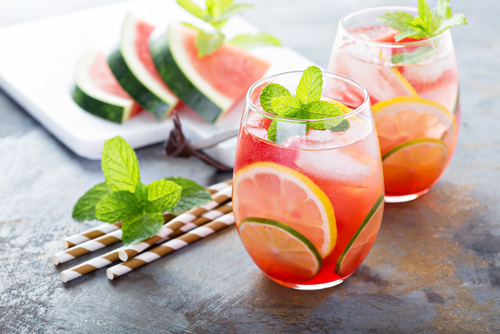 A guaranteed refresher on a hot day with the sweet watermelon flavours nicely complimented by rum and mint; a fruity twist on a classic. Mix torn mint leaves, lime juice and sugar into glass. Add ice cubes and pour in pureed watermelon and rum. Stir and garnish with mint sprigs and slices of lime. The ever-popular summer staple sangria gets a lift with the refreshing combination of lemons, limes, fresh mint and dry white wine. Mix sugar and water and put in microwave until dissolved. Add 1 tbsp to each wine glass. Add 3 mint leaves to each glass and mix. Add a few slices of lemon and lime to each glass. Shaken not stirred. A twist on the James Bond classic. Made with vodka, this drink features a nice citrusy flavour that packs a punch. Mix cranberry juice, limoncello, lemon-flavored vodka, lemonade and lime cordial in a cocktail shaker. Add a large handful of ice and shake vigorously. Beer and lemonade? Sounds good to us. 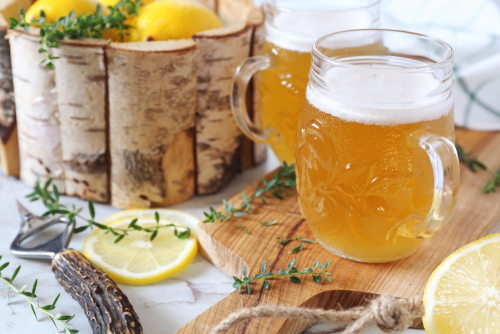 If you want something a little different than just beer, add in some ginger ale and lemonade and you’ve got yourself a shandy! Mix beer, ginger ale and lemonade in two glasses. Fill the glasses with ice, add lemon slices. 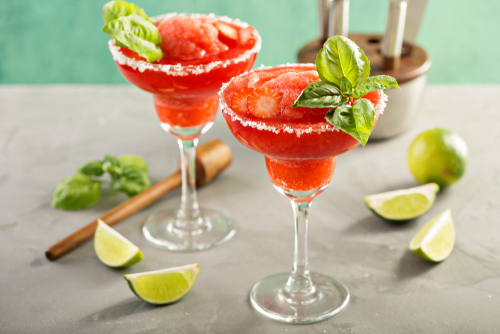 A bright and easy take on the Margarita. Sweet and refreshing, this one’s a beauty for a warm summer day. Wet rim of the margarita glass with lime and dip glass in sugar to coat rim. Add strawberries, tequila, triple sec, lime cordial and sugar. Pour into prepared glass and add strawberries garnish. 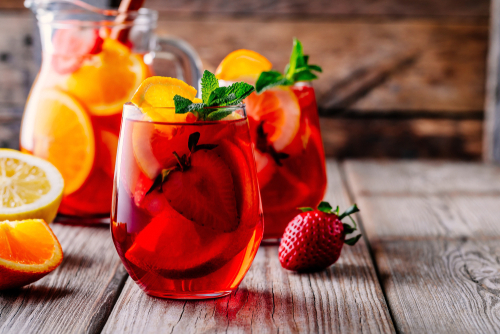 Try these delicious drink recipes this summer and enjoy the warm sun with a refreshing beverage in hand. Want some great food to go with these crazy cocktails? Be sure to visit one of our amazing food friends and treat yourself to some tidy tucker! Join Loyalty app and receive exclusive member deals and earn and spend Loyalty app dollars at hundreds of WA’s best brands.